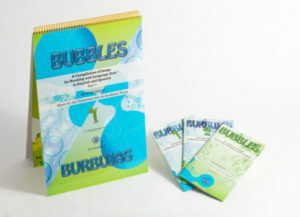 Bubbles/Burbujas is an excellent resource for Dual Language teachers. Students will not only learn the concept but will learn new language by singing to catchy beats and poetry-infused lyrics. There are 10 songs both in English and Spanish that focus on various language arts concepts. 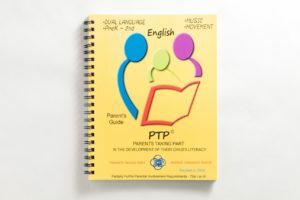 The kit includes small bilingual books, a CD, and a tabletop flip chart (11” x 17”) which includes 20 songs. 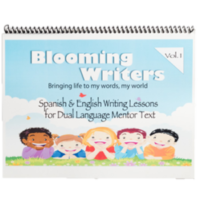 Dual language students, recent immigrants and migrant students will love it! 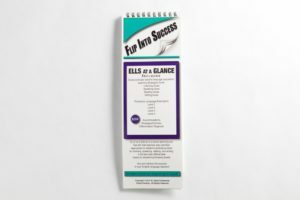 It is a perfect combination of rhythm, rhyme and fun!